The STARSkate 1-9 program is where figure skating begins! 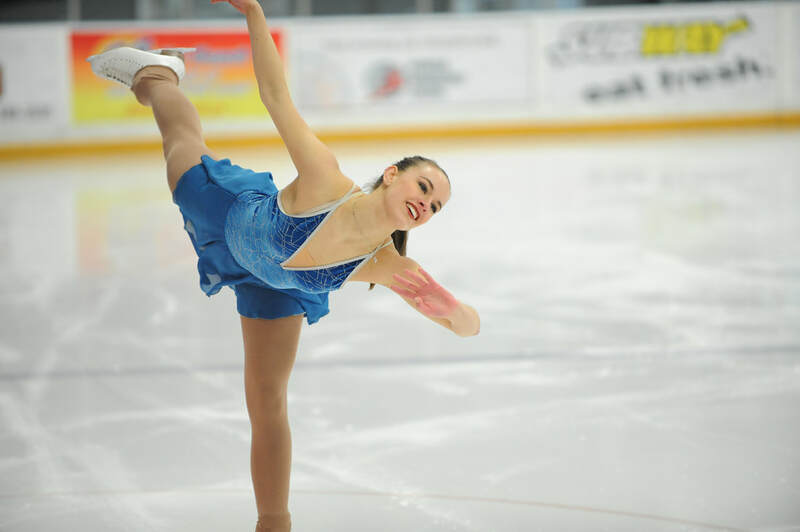 The program is comprised of five different levels of events for skaters who have completed the CanSkate program. It introduces participants to key components of figure skating including performance, assessment, and competition. STAR 1-5 fits into the Learn to Train level of Skate Canada’s Long-Term Athlete Development Model (LTADM). Each stage of this national program emphasizes key skills such as turns, stroking, jumps, spins, and different aspects of performance that have been designated by figure skating experts as necessary for development and progression in our sport. ​It is important to note that every skater is unique and will advance at different rates due to various factors such as growth spurts and participation. To accommodate individual needs, the STAR 1-5 competition program is designed to be fluid and allow skaters to progress at their own pace, even skipping levels if appropriate; skaters may move through several levels in a season or stay at the same level – it’s all dependent on individual athlete development! What Happens After STAR 1-9? Skaters may choose to continue in higher levels and transition into in CompetitiveSkate (Pre-Juvenile, Juvenile, etc.). Skaters may also explore ice dancing, pair skating, interpretive skating, or synchronized (team) skating. There are many opportunities for skaters and the best path for athletes to take should be a decision made collaboratively (child, parent and coach).